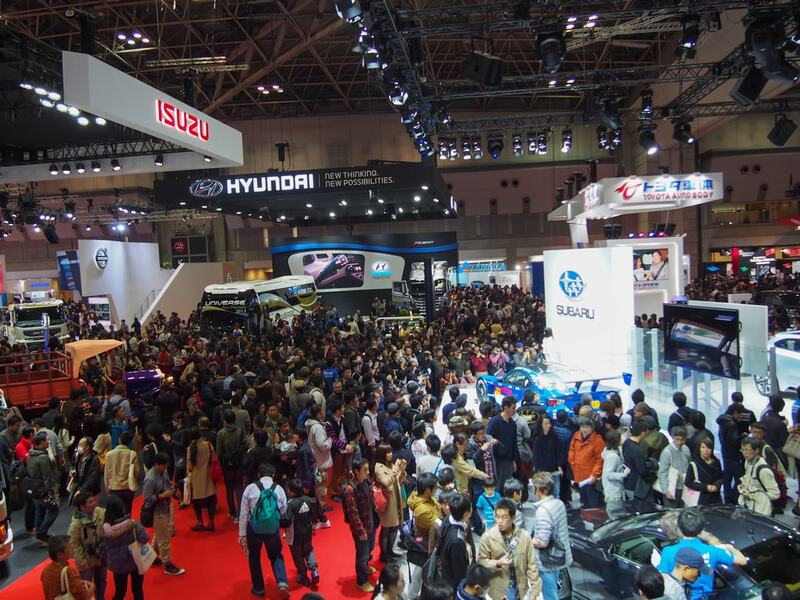 Over the years more automakers around the globe have taken to the Tokyo Motor Show as a major platform to showcase new cars and products. This is due in part to the October-November start date, allowing for automakers to give the world a taste of cars ready for release in the following year or so. This is also a time for announcing new projects that will hopefully be finished in time for next year’s auto shows. That’s right: General Motors, Fiat Chrysler Automobiles and Ford Motor Co. are all sitting out the Tokyo-based event this fall. 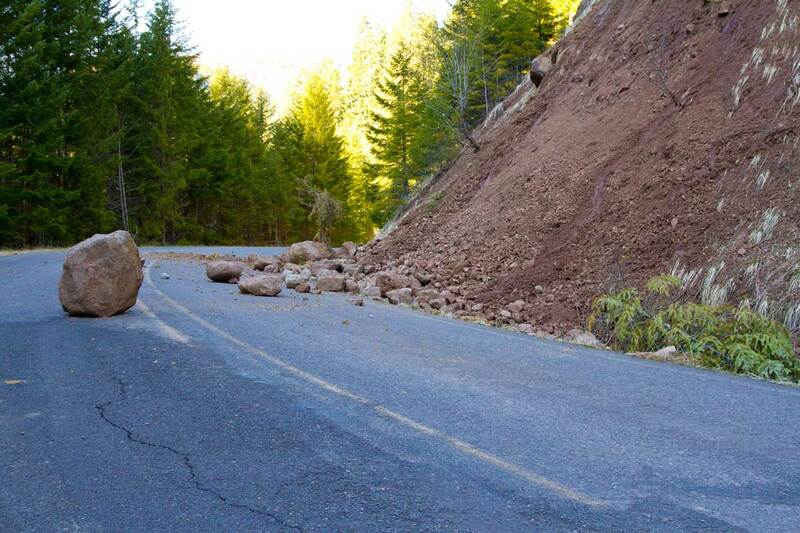 According to analysts at Bloomberg and Automotive news, this is not a huge surprise. 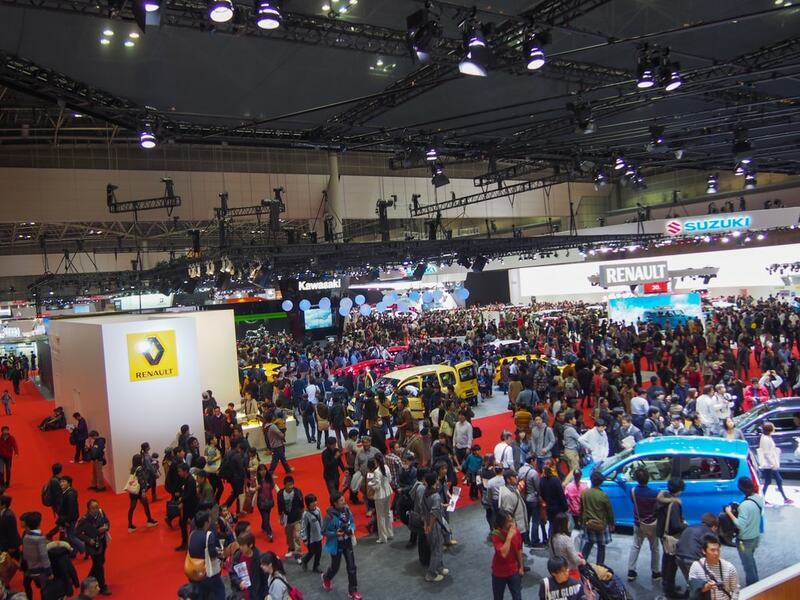 Monday, May 22 was when the show’s organizer, the Japan Automobile Manufacturers Association, announced the official roster of automakers and the big three was conspicuously absent. 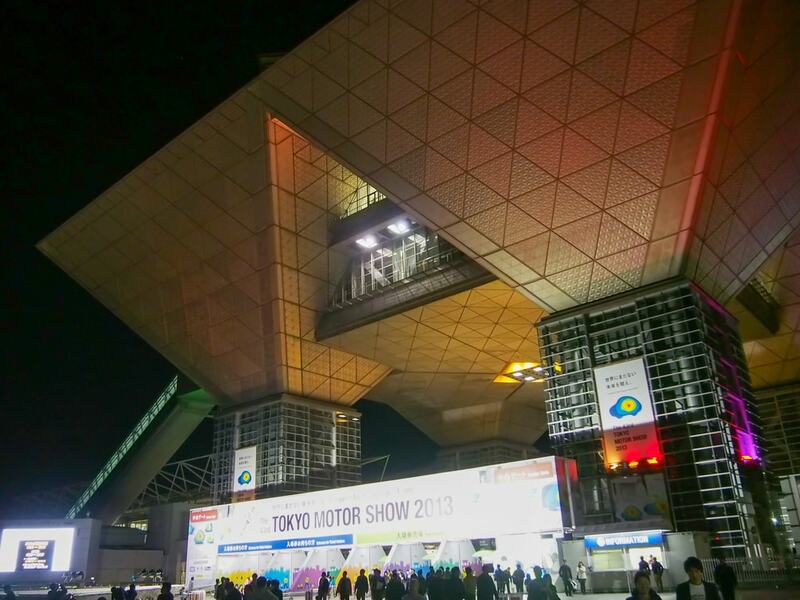 It was not a new trend as GM and Ford have been no-shows for four straight Tokyo shows. 2017 will mark their 5th abstaining. A big reason is that Ford no longer even sells cars in Japan; it quit the market last year in 2016. Meanwhile, GM has become niche player in Asia, shifting their focus in that to their luxury Cadillac marquee and offerings such the Chevrolet Corvette and Camaro. In fact it was only in 2015 where Jeep became the first U.S. brand to display in Tokyo in over a decade. However it seem that this year, Jeep will take a break, following the rest of the FCA lineup, including Fiat and Alfa Romeo. According to FCA representatives, FCA Japan is at work on new marketing efforts that they hope will deliver a bigger punch. We wouldn’t be surprised if FCA returns for the next one, seeing as how Jeep is the best-selling U.S. brand in Japan and the No. 7 import brand overall. “We want them to participate but, unfortunately, they have not registered,” JAMA said of the American brands. Saikawa also serves as CEO of Nissan Motor Co. However, Saikawa did acknowledge that the Tokyo show does not always attract a lot of global vehicle debuts. What this year’s show wants to emphasize are concepts and technological trends. 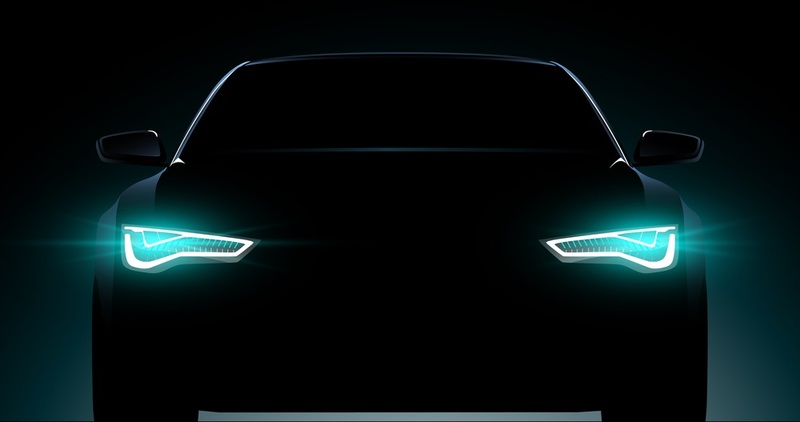 We are expecting to see automakers detail new mobility concepts and features. They have announced a special Tokyo Connected Lab 2017. From what we hear, it’s actually an automotive theme park and visitors will be able to get hands-on experience with connected and self-driving cars. Come what may, the 2017 Tokyo Motor Show runs Oct. 27-Nov. 5 and we’re still pretty excited.